Clinical research ethics are the set of relevant ethics considered in the conduct of a clinical trial in the field of clinical research. It borrows from the broader fields of research ethics and medical ethics. Quality of clinical trials depends on data integrity and subject protection. Globalization, outsourcing and increasing complexity of clinical trials have made the target of achieving global quality challenging. The quality, as judged by regulatory inspections of the investigator sites, sponsors/contract research organizations and Institutional Review Board, has been of concern to the US Food and Drug Administration, as there has been hardly any change in frequency and nature of common deficiencies. 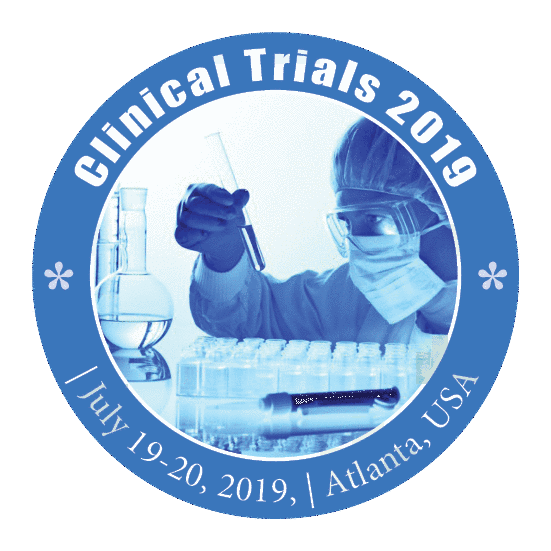 Good Clinical Practice (GCP) is the universal ethical and scientific quality standard for conducting clinical trials. The GCP standard applies to all aspects of the clinical trial process.